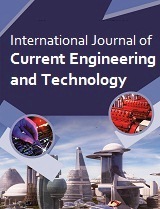 International Journal of Engineering and Management Research (IJEMR) is a "PRINT & ONLINE" double-blind peer-reviewed "Bi-monthly" refereed journal focusing on theories, methods and applications in all the fields of Engineering, Management and Science subjects. IJEMR is an international academic journal which gains a foothold in INDIA, Srilanka, Bangladesh, Singapore and opens to the world. We focused to publish papers/articles on all Science, Mathematics, Computer Science & Engineering, Information Technology, Mechanical Engineering, Electronics Engineering, Electrical Engineering, Computer Applications, Civil Engineering and other related topics. 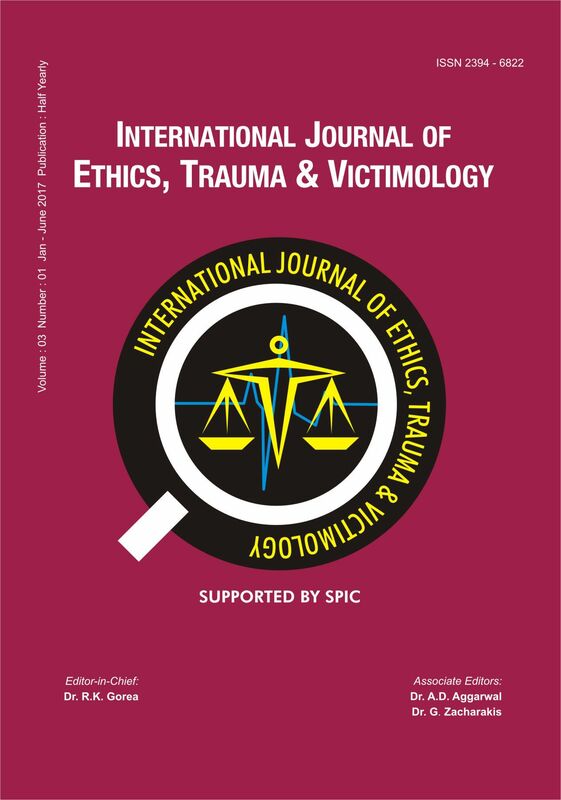 Scholarly Research Journal for Interdisciplinary Studies (SRJIS) is an International Blind Peer Reviewed, Referred, Indexed & having Impact Factor SJIF 2016= 6.177 Journal published online bimonthly with an aim to provide a platform for researchers, practitioners, academicians and professional from diverse areas of all disciplines to bring out innovative research ideas & practices. 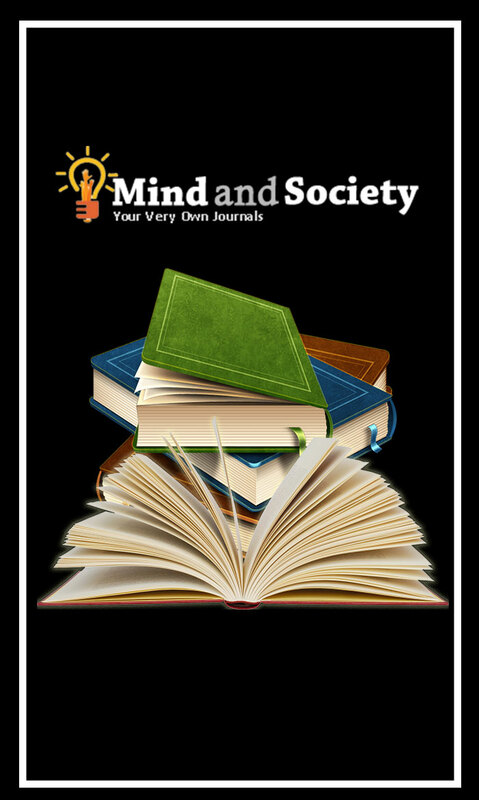 Scholarly Research Journal for Interdisciplinary Studies is dedicated to publish high quality research articles on all aspects of education related to, Arts, Commerce, Social Science, Anthropology, Social philosophy, Social psychology, Physical Education, Psychology, English, Linguistics, Economics, Dramatics, Archaeology, Public Administration, Political Science, Social Science, and related all disciplines. Scholarly Research Journal for Interdisciplinary Studies invites high quality research papers from all parts of the globe providing meaningful insights to research scholars. An International Peer Reviewed Scholarly Research Journal for Interdisciplinary Studies is runes by well-known academician who is familiar with research field. Ghanshyam Binani Academy of Management Sciences (GBAMS) is the only management institute, established in Mirzapur which is situated in eastern Uttarpradesh. It was established in the year 1998, specially to cater to the needs of the local population. It provides high level professional education to make the students skilled & employable. It has excellent teaching learning environment. Since research and exploration is the key for learning, therefore the journals have important role in fostering the creativity and writing skill of academicians, students and professionals. It provides the platform to the academicians for their genuine literal expressions of thoughts and values by documentation of strong research and experiment. It is the most important primary source of information that makes professionals aware about the current scenario. Having recognized, the value of creating knowledge pool, our academy started the publication of a journal-“GBAMS-Vidushi” in year 2008. 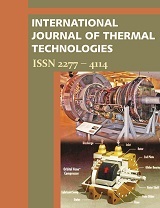 It is a bi-annual journal having ISSN-974-6374. “GBAMS Vidushi” is a journal with diversified papers drawn from the leading researchers and the eminent academicians that consist of research papers from all functional areas of management. It encourages new ideas and new perspectives on existing research. We welcome a diverse range of Research papers/Articles/Case studies/Book reviews on the contemporary issues in Management and different selected fields from new faculty members, and /or practitioners, scholars and researchers who need to publish their work for career advancement, to share their research with the academic community. This journal seeks to publish the highest quality research with questions, evidence and conclusions that are relevant to management practices. 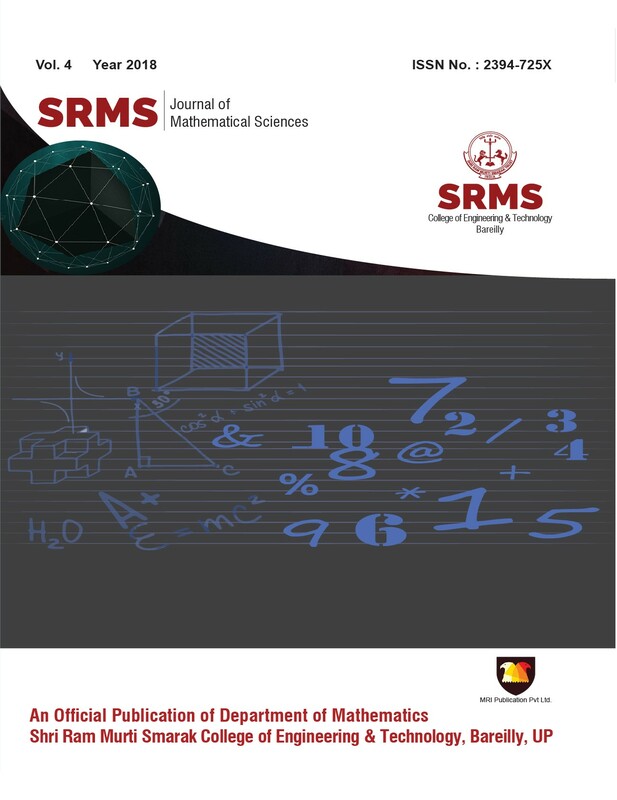 Five years is a milestone in the journey of any University and it is only apt that Shri Ramswaroop Memorial University has chosen to mark this milestone by publishing its first research journal, among other firsts. Change is the only constant, they say. Nowhere more has it been most applicable than in the sphere of research in the New Millennium. No longer are subjects considered� an island unto themselves but academic growth, research developments and yes, most definitely, the emergence of New Technologies have thrown up challenges and opportunities in every field, as also in the field of research. New approaches to research and academia have given rise to interdisciplinary research, a stream which often draws from two or more disciplines, in order to gain a more evolved and nuanced perspective, or discover something new. Indexed with : Google Scholar, Mendeley, Index Copernicus, CiteFactor, ResearchGate, Adavcned Scientific Index, ResearchBible, GIF, DOAJ, DAIJ, ISI and others. Publisher : Pratap Bahadur Post Graduate College, Pratap Garh, U.P. Print ISSN: 2249-1066 | Indexed with :Crossref, EBSCO and Ulrich's. 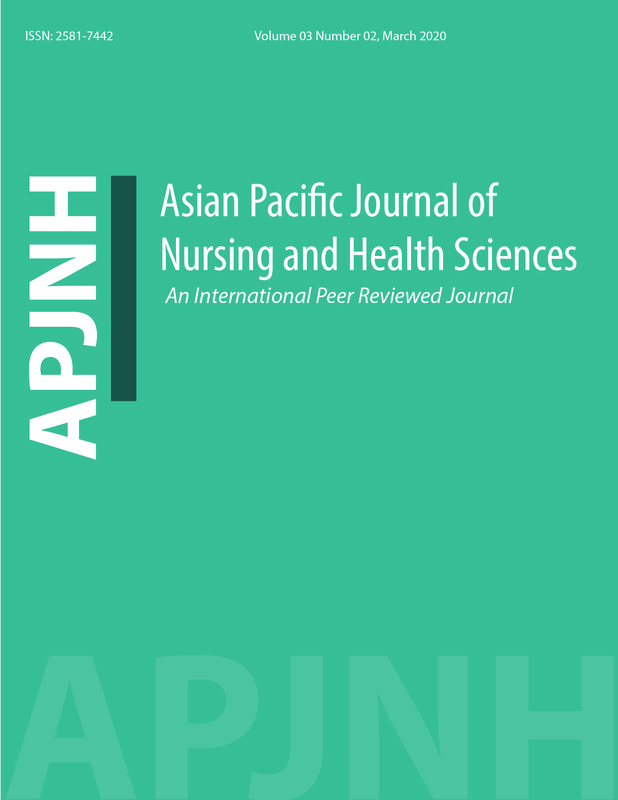 JMVE is a peer-reviewed open access journal which publishes high-quality articles, in English, in all areas of Management. JMVE is published quarterly. JMVE publishes research papers (conceptual, empirical, article), case study, book review in the areas of Management and is fully committed to providing free access to all articles as soon as they are published. 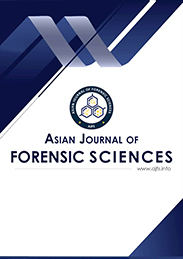 We ask you to support this initiative by publishing your papers in this international journal. This journal is mainly establish to promote the Hindi language to the worldwide. It Published research manuscripts/thesis/book reviews priority is given mainly to Hindi Language. This journal is a new invention from the Learning Community Association and New Delhi Publishers to promote the Hindi language which is now rarely seen to communicate. NAAS rating : 3.31 | Indexed with : Ulrich's. Listed at : Ulrich's Periodicals Directory and ProQuest, U.S.A.
�Economic Affairs-Quarterly Journal of Ecnomics, is a quarterly publication based on multi-disciplinary subjects of practical affairs. It explains the social and economic problems across the globe. The journal deliberates the basic knowledge of economy of the country try to spread the economic information to the world. It enriches vast disciplinary on Economy of Rural and Urban cities, Management, Political Affairs Economic and Social problems. It accepts full-length Research papers, Book reviews, Ph.D. Thesis, Proceeding of Seminars/Conferences, Book review and Short communication. Educational Quest, AN INTERNATIONAL JOURNAL OF EDUCATION AND APPLIED SOCIAL SCIENCES, is published thrice in a year, by New Delhi Publishers. It invites Unpublished an original research papers, articles, case studies, book reviews, PhD thesis reviews, summaries ad reports, campus news, proceedings of seminars/Conferences/Workshops etc. You can directly send your research work through our online submission process. The India Journal of Environment & Development is devoted to the publication of research papers in the diverse field of Geography . Papers are invited on any of the theme involvinh the application of methodology and research towardsthe solution of human problem. International Scientific Journal of Sport Sciences�is published twice a year by the�New Delhi Publishers. The sole objective of the journal is to uplift research work in sport sciences. It invites scientific and original research papers/articles from the field of physical education, sport and allied fields that can be applicable in the movement engineering. Quality matters the progress and the papers are highly reviewed by the experienced professionalists around the world. The journal would publish research papers on all the subjects related to the Food and Fermentation Technology. These include the work related to preservation, processing and fermentation technology. All aspects of food and fermentation technology would be considered. Papers on biotechnology, biochemical, toxicological aspects having bearing or are related with food would be welcomed. R & D work related to the fermentation covering microbiology, biochemical, genetics, indigenous fermented foods, toxicology or nutritive value would be included. Article highlighting the food standards and safety issues will be given special emphasizes. Preparation and evaluation of alcoholic beverage would be an important aspects of the articles published. The review on any aspect of food processing, composition, nutrition, and fermentation would be published/considered. Management of food processing industrial waste would be an integral component of the papers. The other aspects of food processing like low temperature, preservation, by typing dehydration, thermal processing, irradiation emerging technologies viz. ohmic preservative, pulse electric field, high pressure, preservation, enzymology, microbiological quality, food safety and standards, food engineering. �International Journal of Social Science is a concerted effort towards ensuring a sturdy podium of discussion for academicians, research scholars and development professionals to explore the emerging issues and current challenges in the sphere of sustainable development. The Journal of Animal Research, which is published half yearly in Print and Electronic form by New Delhi Publisher, accepts exceptionally exciting, novel and timely communications presenting new and original research work for publication keeping in mind the all round welfare of domestic animals including poultry, companion animals, wild animals and experimental models in lab animals. Learning Community, An International peer review journal on Educational and social Development, is published Thrice in a year , by New Delhi Publishers. It invites unpublished and original research papers, articles, case studies, book reviews, PhD thesis reviews, summaries and reports, campus news, proceedings of seminars/conferences/workshops etc. 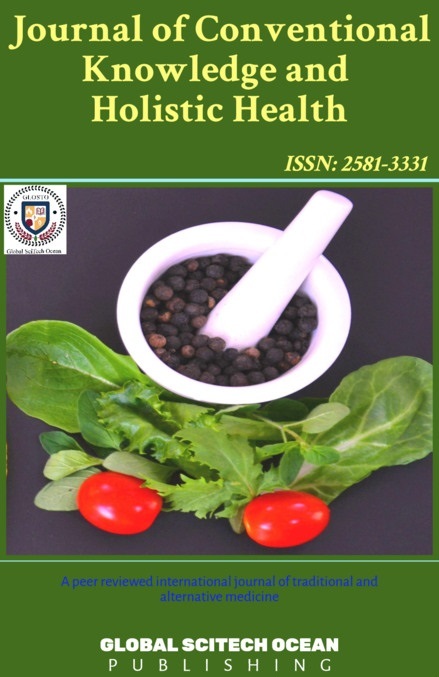 Legume Research (An International Journal).�The Journal is an official publication of Agricultural Research Communication Centre. It is designed to bring out the original research articles on genetics, breeding, physiology, bacterial activity, production, quality, biochemistry and seeds of legumes crops. 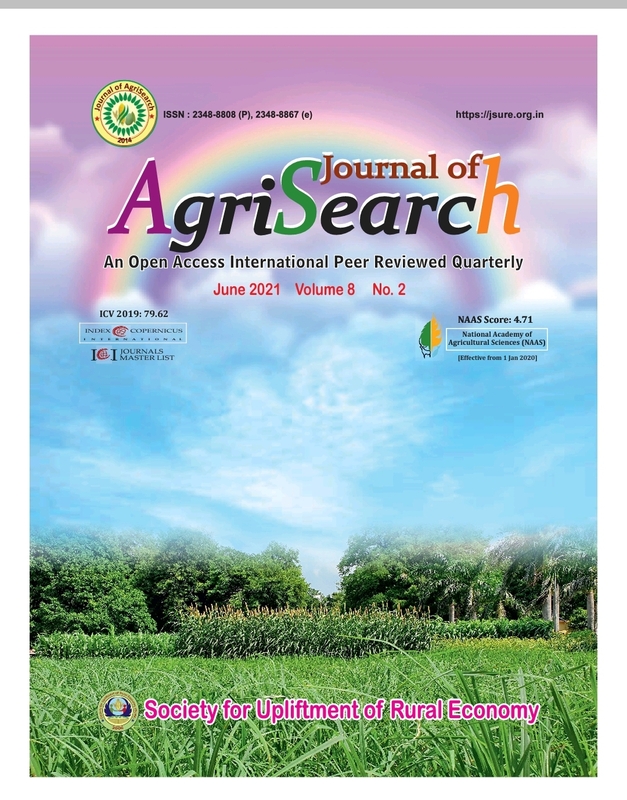 The objective of the journal is to serve as a forum for scientific community to publish their research findings on legumes anis to provide basis for new research. The journal is being published for the last thirty five years and is being scanned in the important indexing and abstracting journals of the world. Mudra (ISSN:2347-4467) is a�bi-annual�referred journal that publishes articles on pertinent issues in the field of accounting and finance. The objective of the journal is to publish insightful and innovative research that makes incremental contribution to the existing literature on accounting and finance. The broad areas include financial management, financial services, financial markets and institutions, security analysis and portfolio management, accounting theory and practice, behavioral finance and accounting, cost accounting, management accounting and new developments in each of these areas. Since the journal is multidisciplinary in its scope therefore articles dealing with integration of finance and accounting with other disciplines are invited. Rashtriya Krishi (Agriculture Hindi Magazine) is an official publication of the HAS. It features the original research in all branches of Agricultural �Science and other cognate sciences of sufficient relevance. The journal publishes three types of articles. i.e. Review/Strategy/Case study (exclusively by invitation from the personalities of eminence), Research paper and Research Note. The manuscripts should be submitted in triplicate with CD in all respect to the Editor, Veterinary Science Research Journal, 418/4 Numaish Camp, MUZAFFARNAGAR-251001 (U.P.) INDIA. The authors can also send their papers through e-mail given on our website. To facilitate an editorial decision on the acceptability, or otherwise, of their manuscript, and to speed-up subsequent publication, authors are strongly advised to consult the format of papers in a recent issue of Rashtriya Krishi (Agriculture Hindi Magazine). SAMRIDDHI-A Journal of Physical Sciences, Engineering and Technology�(S-JPSET) is a scholarly open access / print version, peer-reviewed, interdisciplinary, bi-yearly and fully refereed journal focusing on theories, methods and applications in Engineering and Technology. S-JPSET covers all areas of Engineering and Technology, publishing refereed original research articles and technical notes. S-JPSET reviews papers within�approximately three months,�of submission and publishes accepted articles on the internet immediately upon receiving the final versions. The Asian Journal of Experimental Chemistry is an official publication of the HAS. It features the original research in all branches of Chemistry and other cognate sciences ofsufficient relevance. The journal publishes three types of articles. i.e. Review/Strategy/Case study (exclusively by invitation from the personalities of eminence), Research paper and Research Note. 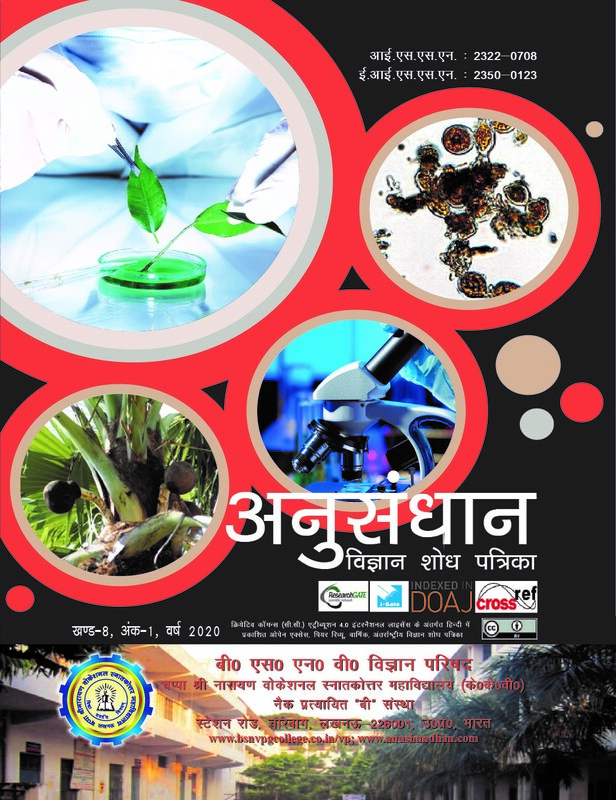 The manuscripts should be submitted in triplicate with CD in all respect to the Editor, The Asian Journal of Experimental Chemistry, 418/4 Numaish Camp, MUZAFFARNAGAR-251001 (U.P.) INDIA. The authors can also send their papers through e-mail given on our website. TRANS Asian Journal of Marketing and Management Research provides an academic platform to scholars all over the world to publish their novel, original, empirical and high quality research work. It propose to encourage research relating to latest trends and practices in international business, finance, banking, service marketing, human resource management, corporate governance, social responsibility and emerging paradigms in allied areas of management including social sciences , education and information & technology. Veterinary Science Research Journal is an official publication of the HAS. It features the original research in all branches of Animal Science and other cognate sciences of sufficient relevance. The journal publishes three types of articles. i.e. Review/Strategy/Case study (exclusively by invitation from the personalities of eminence), Research paper and Research Note. The manuscripts should be submitted in triplicate with CD in all respect to the Editor, Veterinary Science Research Journal, 418/4 Numaish Camp, MUZAFFARNAGAR-251001 (U.P.) INDIA. The authors can also send their papers through e-mail given on our website. To facilitate an editorial decision on the acceptability, or otherwise, of their manuscript, and to speed-up subsequent publication, authors are strongly advised to consult the format of papers in a recent issue of Veterinary Science Research Journal. Print ISSN: 2347-4475 | Indexed with : Ulrich's.